CloudFlare offers several benefits to its users but one of the major benefits is that it caches the cacheable content as well as delivers it from their datacenters around the world. 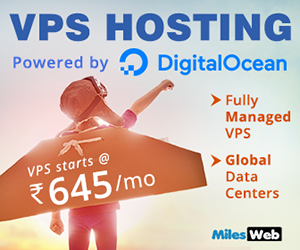 Since CloudFlare’s data centers are located around the globe, the delivery of cached content occurs quickly to the web surfers without the fact where they are located which ultimately overcomes the latency problems. The percentage of content cacheable is only 66% while the remaining 34% should be available from the real origin web server. This problem is eliminated by CloudFlare Railgun by using a scheme that can cache personalized or dynamically generated web pages, resulting in decreased bandwidth usage and improved download times. A web proxy system built for CloudFlare that enables caching of dynamic content for a website (such as HTML) while allowing changes to the site to appear immediately is called as Railgun. Being a single daemon, Railgun runs on a 64-bit system which uses alternative compression techniques for speeding up WAN performance dramatically. A special protocol that would normally travel between CloudFlare and your origin server over HTTP is used to substitute traffic. In particular, the markup of websites or the body of a JSON API response, don’t change that often from one request to the next. Railgun will transfer only the modifications in the markup from one request to the next, instead of transferring the complete request between CloudFlare and your environment. This helps in reducing the transfer time, bandwidth and overall page load times. These differences are cached in memory by Railgun to speed up the processing. When the distance between visitors and the website’s hosting is far away in terms of geographic location. The charges for bandwidth by the GB are high. (i.e. you want to minimize the amount spent on bandwidth). A lot of dynamic content is present on your website, such as a news source of a very active blog. 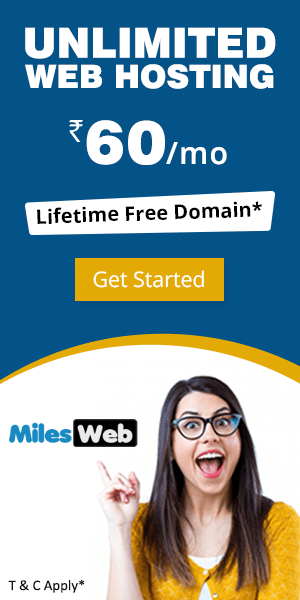 MilesWeb offers Railgun with Managed WordPress Hosting Plans. 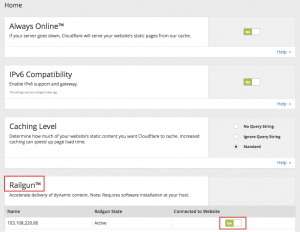 How to Enable Railgun from the cPanel Account? 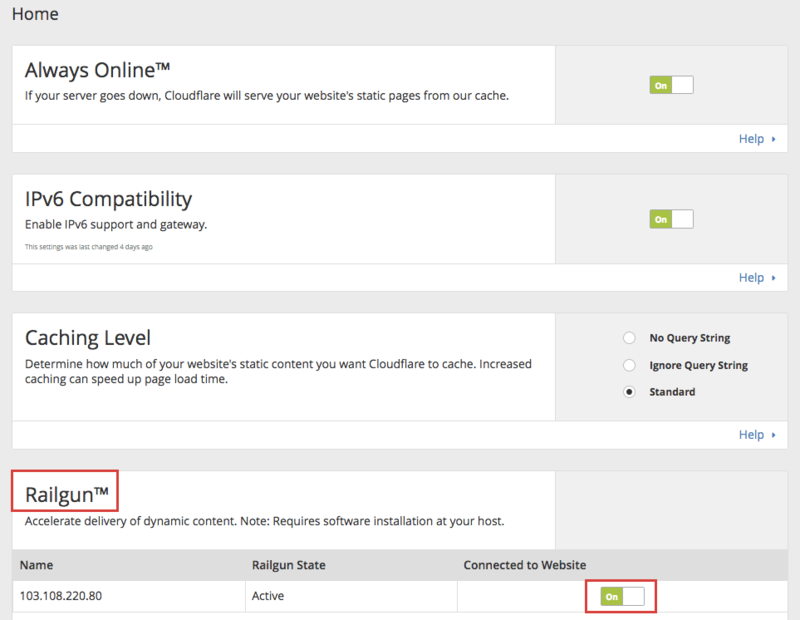 Login to your cPanel account and access the option ‘ClouFlare’. Here select the domain and switch the Railgun option from Off to On. 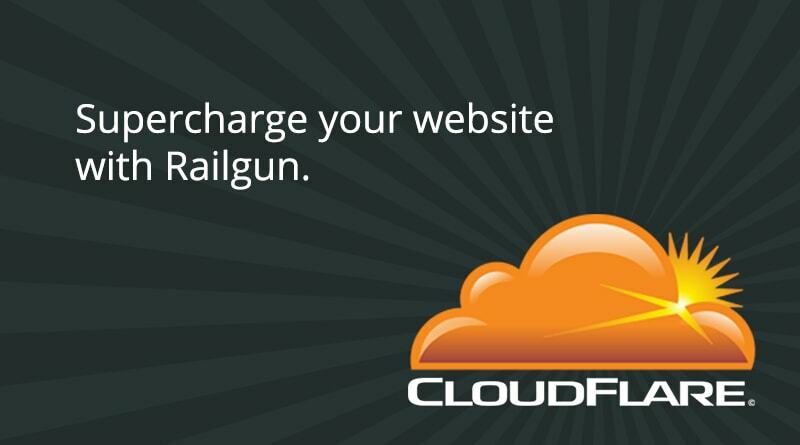 It’s a simple one-step process that will enable CloudFlare Railgun on your website.